2000 decided not to bother using this app because they don’t like the welcoming screen, change their mind or downloaded multiple apps for the need they were looking for. 1,000 Uninstall right away. 700 pass the tutorial screen. This is amazing and shows UX team has done an amazing job. 300 decide to uninstall. Ask me why in the comments!! 50 resurrected users from the nurture activities so good job now you have 50+50= 100 users that are back for day 14th! Since 14 days free trial, we have not got many conversions but 5% of the users who decided to take advantage of 30% promo to lock the price at an early stage. Churn : Nothing so far , thats fantastic! It is our first user acquisition campaign and we don’t have a lot of history of the funnel. Luckily we have some revenue which is better than nothing. In a lot of cases, you don’t see revenue for 3-6 months even depending on the nature of the application luckily Gama has got 5% early adopter rate. The director is asking the growth team to stop next month UA campaign and analyze the post-trial phase and whether Gama is a market fit or needs more development work. For the purpose of this article, we are going to isolate this 200 users as a cohort and not add any new organic users to the equation. The nurture team comes up with a planned strategy to increase the retention of our cohort from day 14-28: with series of email campaigns, FB retargeting and push notifications. That’s an optimistic forecast but there is uncertainty around true LTV as the 6% churn rate projects with less historical data and makes forecasting harder. It is a decent basic approach. The Director is even more nervous now, what happened? I paid $25K and I got $7800 after a month, should I wait longer? Should I spend more money? The VC is asking for the monthly update. Should I report the ROI as -69% ? Was the traffic to the App good quality? How was the original impression post install in terms of UX and Tutorial completion stage? How are we trending in terms of growth and pulse? ASO Health: How is the App impression to download ratio? We benchmark it against the competition also industry standards. If below, there might be needs to optimize the Appstore page. An Attribution tracker which in this case is usually either Tune, Appsflyer, Kochava, Adjust or other major ones. Check the paid media Sign up to download ratio (of course you need to have the signup event integrated as well). Compare that to organic to see if it’s in range or way off. Paid is usually less than organic but all depends. Facebook ads are often higher than network traffic. The UA team probably makes some ASO and paid channel diversification recommendation at this point. Also will consult with UX on all of the above and will get their input. Check the pulse and Growth and FYI pulse is Gain/Churn ratio or technically (New users + Resurrected User / Dormant Users) which in this case might be too early. If we are over 1 that means we are gaining more than we are losing. often for SAAS, this can be verified after month 2. Check the retention curves and how they are trending, a sharp drop after day 1,2,3,7, free trial period or steady. The Hybrid analysis showed us the pulse to be close to 1.1 and retention day 14 is near 35% which is close to industry standards for this SaaS product category, the major bottleneck appeared to be the Adnetwork XYZ poor retention as well as people who are not passing the sign-up stage. 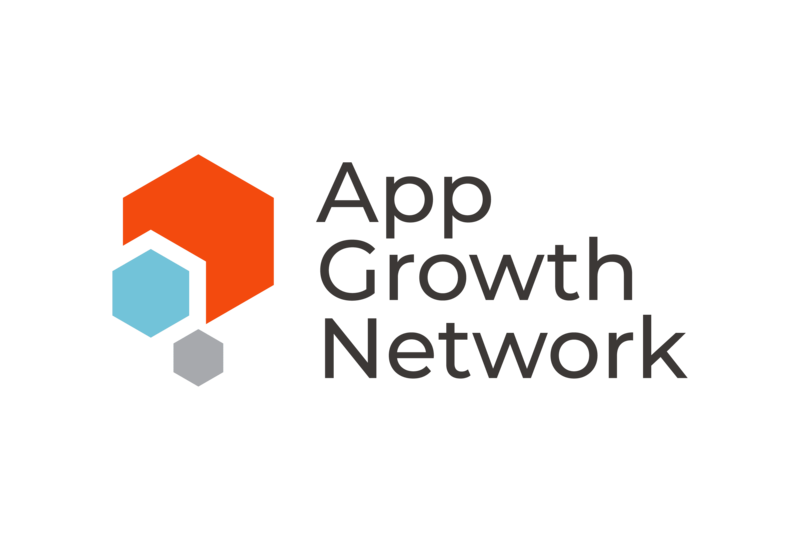 The growth team recommended to test another 25K Marketing dollar with another Adnetwork next month and the UX suggested some changes in the sign-up process as well as changes to Appstore description and icons and add all the qualitative analysis to VC report showing that the product is on the right track for success. All we can do is hypothesize based on educated guesses as a rule of thumb. I know some of these stats are hypothetical but close to what we see in many SAAS startups. Will soon publish exact case study from the clients but the lesson is to peel all layers of onion before making a decision. The Analytics for growth must be fully understood and address with identifying the bottlenecks in the user journey. Feel free to submit your App to us for a free evaluation.